Worms – make sure you get the right kind of Redworms – not all worms are alike! Paper and food scraps to compost! If you choose to buy a worm bin, there are a few different styles to choose from. There are also several websites that will help you build your own worm bin. 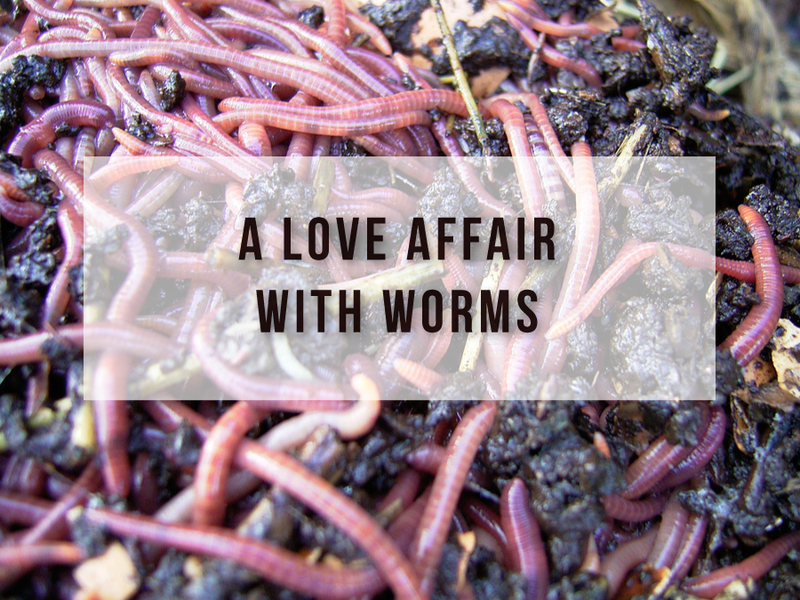 Once you have the bin and the worms, you’ll want to prep it for success. The worms like paper including your junk mail minus the plastic parts. They eat most food waste as well with the exception of dairy, meats and citrus (although citrus is ok in small amounts). The first time you put the worms in the bin make sure you have a good mix of paper and food waste. The shredded up paper/newspaper/old magazines/cardboard is called “bedding” and you’ll need a good layer of bedding to start your bin off. Make sure you shred it well so the worms can move around and through the bedding. Spray a little water on the bedding to get it damp. You’ll want to add some of these paper products every so often so the inside of the bin doesn’t get too wet. The heat inside the bin creates water vapor and your worms can drown in too much water! Most bins will have a valve to drain excess water. The water is actually called “worm tea”. This brown “tea” is also great for your plants or your garden. Expect to harvest your worm castings every few months. All you need to do is keep feeding your worms. The amount of worms you’ll need depends on how much kitchen waste you produce each day. Start with one pound of worms for a typical family of four and add more if they aren’t eating the food fast enough. It helps to chop or cut up the food and paper waste before putting it in your bin. The worms will be able to eat it faster. The worms will keep reproducing and if a couple escape into your soil it’s good for the whole ecosystem so don’t worry! The great thing about worm bins is they don’t smell – as long as you follow the rules and don’t put in any dairy or meat. 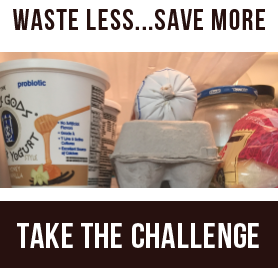 It’s a great way to up-cycle almost all your food waste. And when you put the compost back into your garden to grow more food, you’ve created a closed-loop, truly sustainable food system.